anyhooo, good stuff! 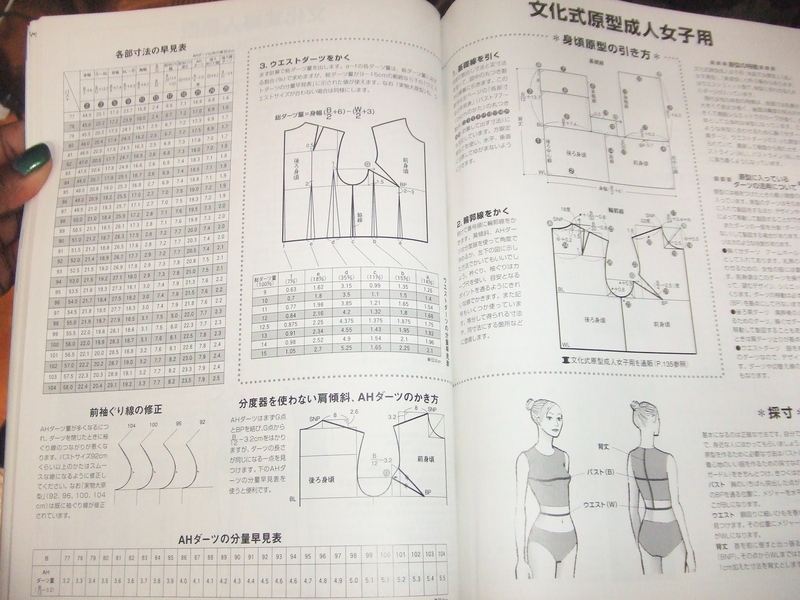 I have “Professional Patternmaking for Designers of Women’s Wear by Jack Handford which I bought secondhand for ~$30. It seems to have a lot of the same concepts, at first glance. Thanks for posting sources for supplies. I’ve followed you blog in silence for quite a while and have enjoyed it greatly. I am so looking forward to a drafting blog. 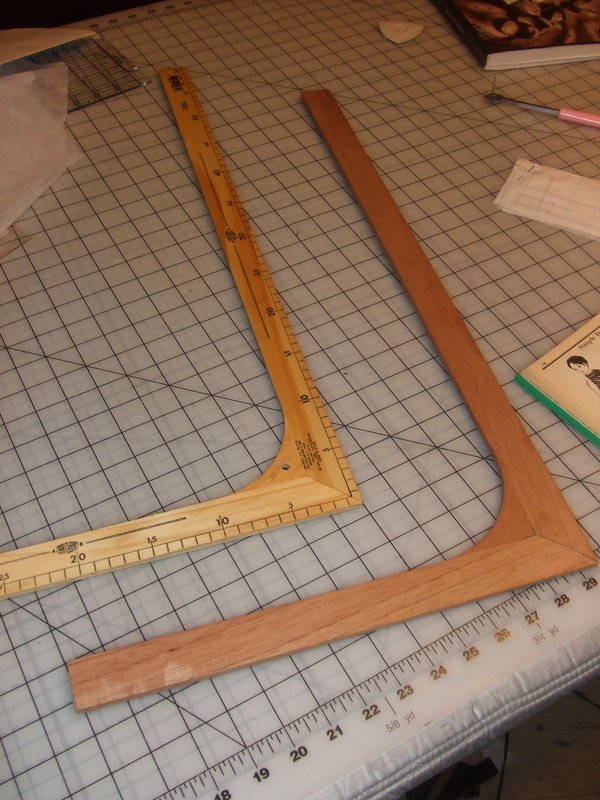 Drafting is something that I have always wanted to do, but never have taken the plunge. Hi Cidell, I’m interested in pattern drafting and would enjoy to be part of the draft-a-long. Thanks for taking the initiative and setting this up. I think that’s a French curve. I only know because that’s whats currently missing from my drafting supplies:). I don’t have a title for your draft sew along… would just like to let you know that I’m cheering you on from the sidelines. Which Bunka sloper are you going to attempt first? I’m assuming the one with a contoured waistline. 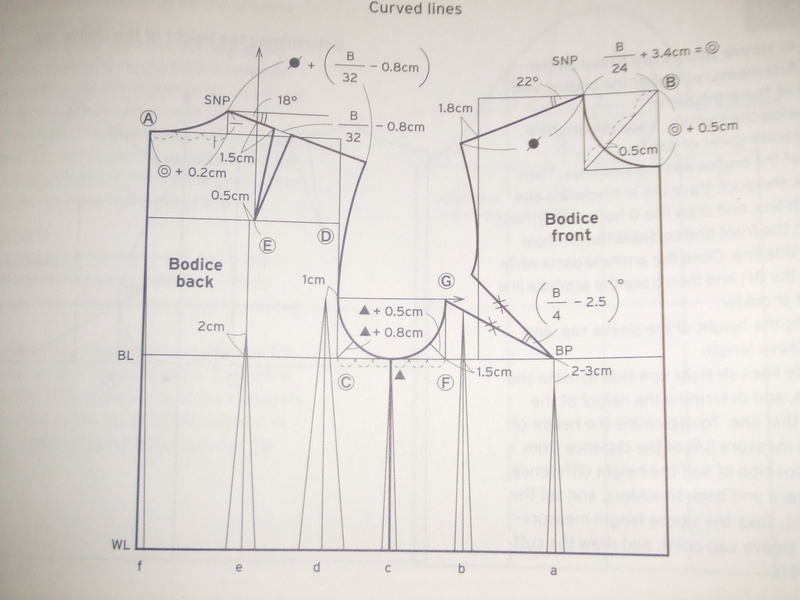 I wish Bunka would come out with a textbook on drafting and sewing techniques for their knits. 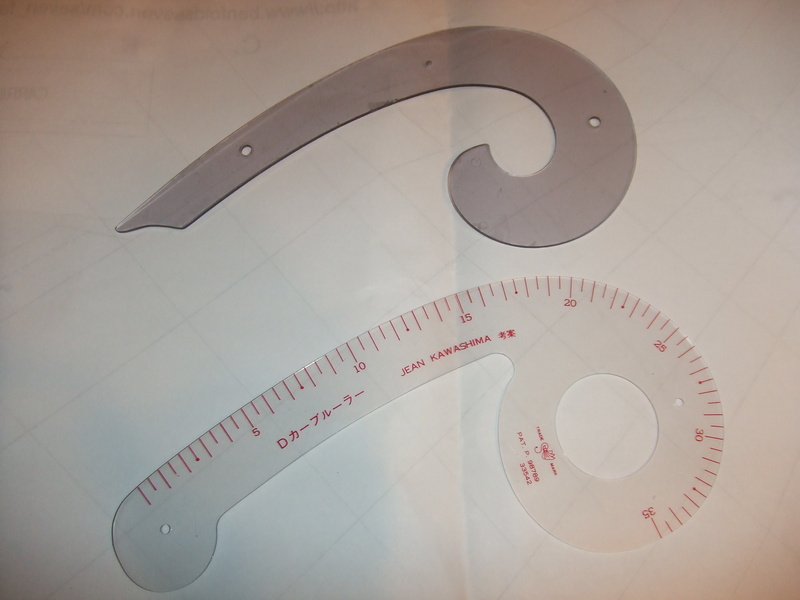 As for plastic french curves, I have two: one from Professional Sewing Supplies and another from Fashion Patterns by Coni. I don’t know where else you can buy the one sold by Coni. Though it’s in centimeters, it has no millimeter increments. Cidell, the Fairgate ruler is almost a must. I use mine almost exclusively because it is so well designed and really a pleasure to use. It is a bit long and can sometimes get in the way but that shouldn’t be a deterent because it is so versatile. Atlanta Threads has the smaller Dietzen curve in aluminium, very nice and there is no need to worry about it breaking or chipping. C, just noticed that you were asking for the name of the curve…Dietzen. Well I am baffled just now. 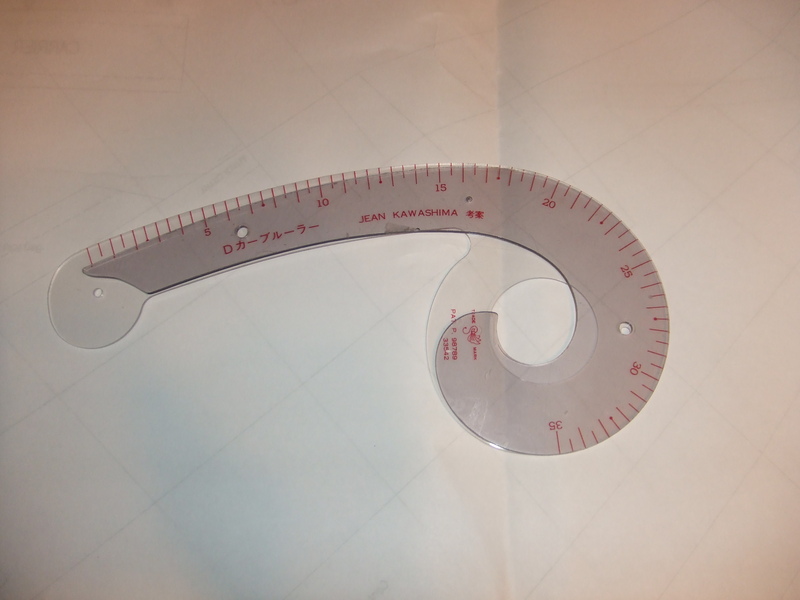 I went over to Atlanta Thread to provide a link to the curve only to find it is now listed as a plastic curve. I know he had aluminium because I purchased it from him. I have emailed him, inquiring. So…how much does someone have to actually know about drafting to join the draft along? Just my opinion, as someone who tried to learn pattern making before sewing, it’s helpful to at least have some familiarity with basic patterns and pattern manipulation. If you don’t, see if you can get help. Agreed. There were people in my drafting classes who didn’t know how to sew or had worked with a pattern before.